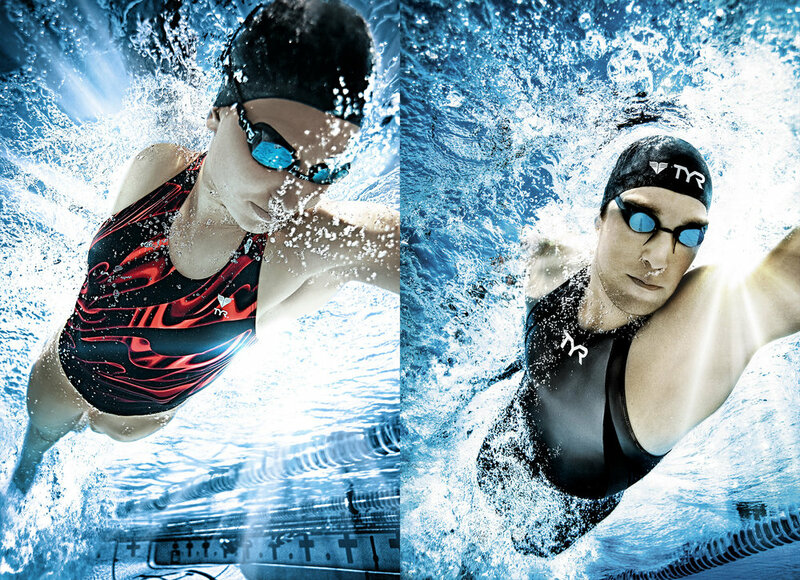 TYR Performance Swimwear approached Filtre to retouch and create a unique look for their Spring Performance catalog. The shots, which ranged from simple clean-up to complex multi-image composites, were shot by award-winning photographer Steve Bonini. Images from the series were featured in Communication Arts Photography Annual and Lürzer’s ARCHIVE "200 Best Ad Photographers Worldwide".